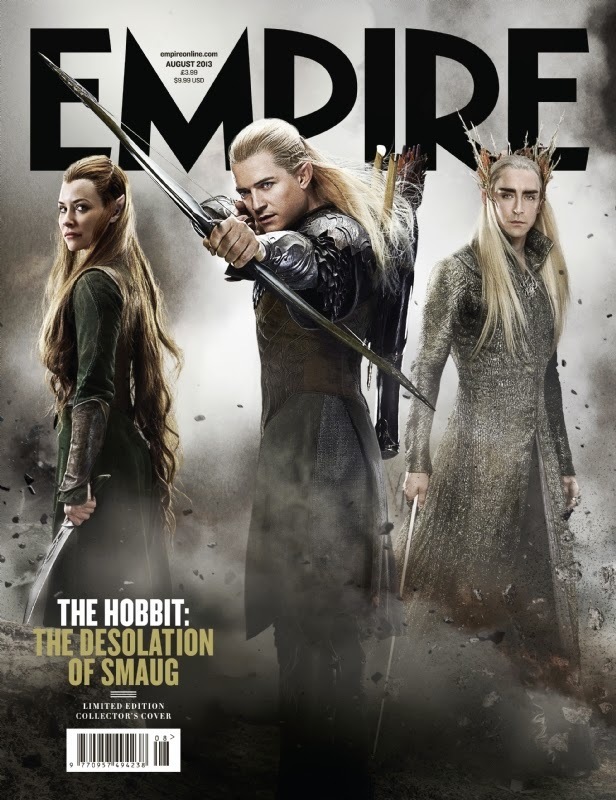 Here is the cover of the new EMPIRE magazines " Desolation Of Smaug " edition. 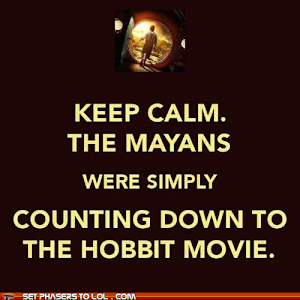 As you will notice it is focusing on Elves. 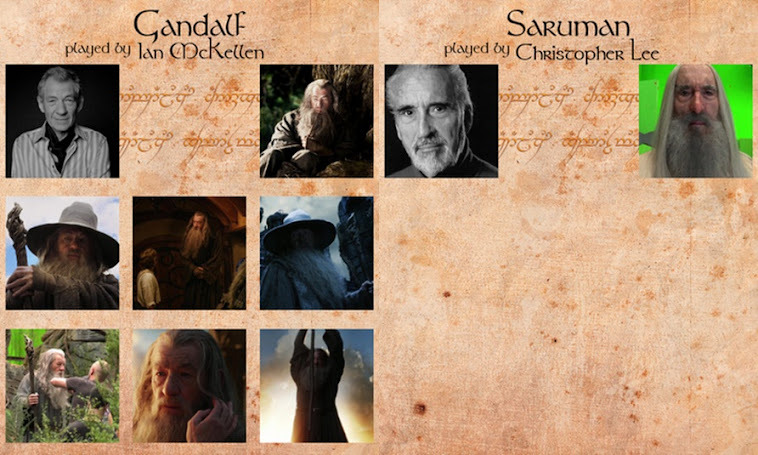 From left to right 1. 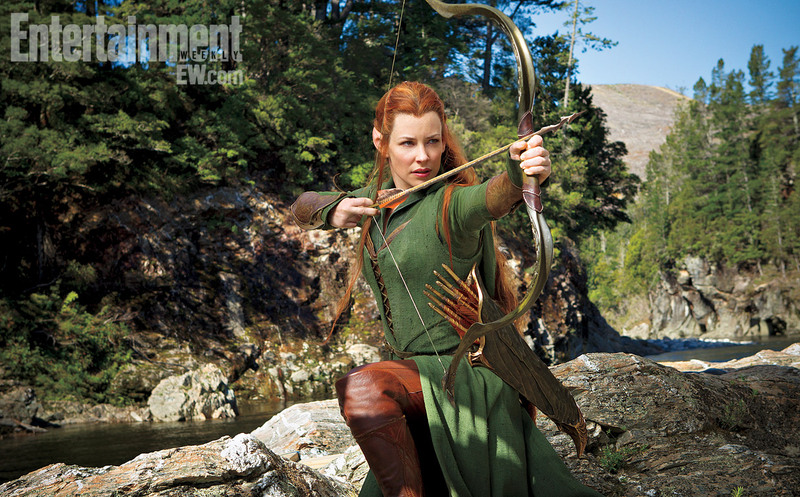 Tauriel 2. 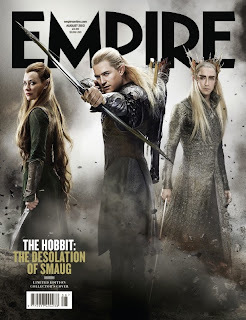 Legolas 3. 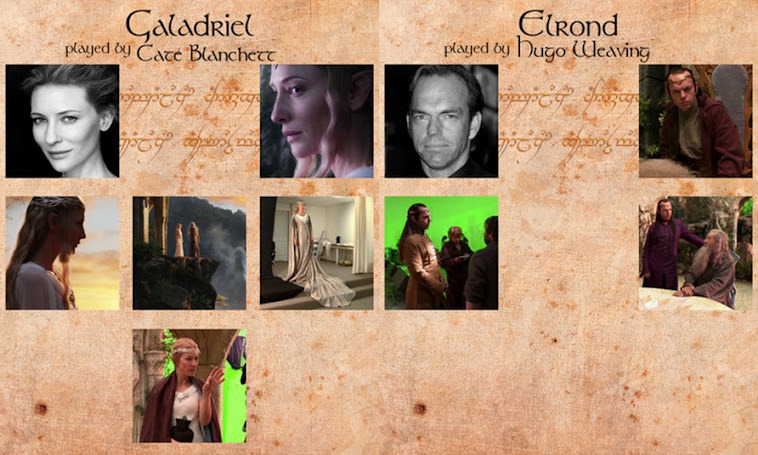 Thranduil the Elf King. 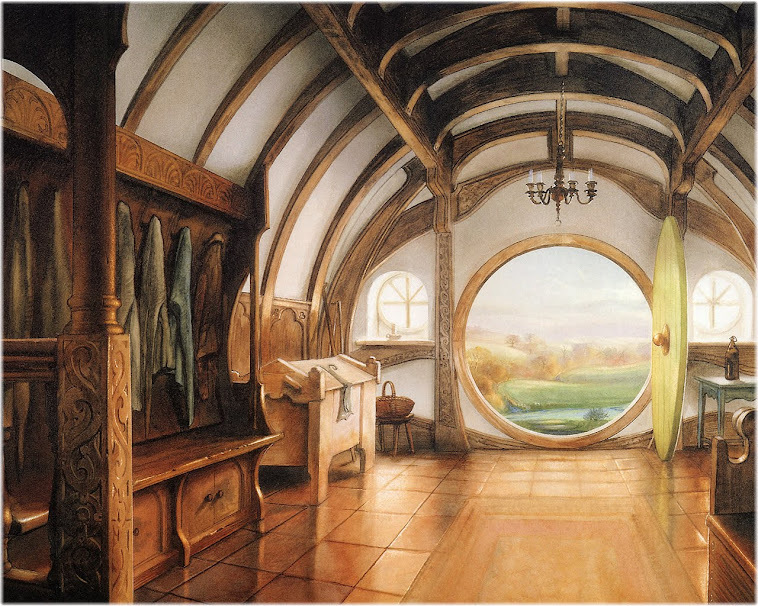 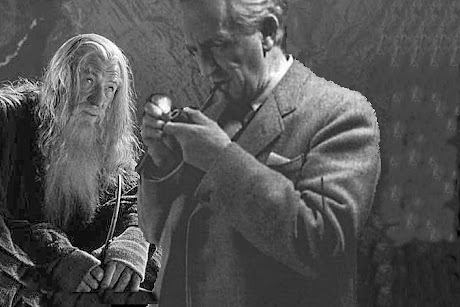 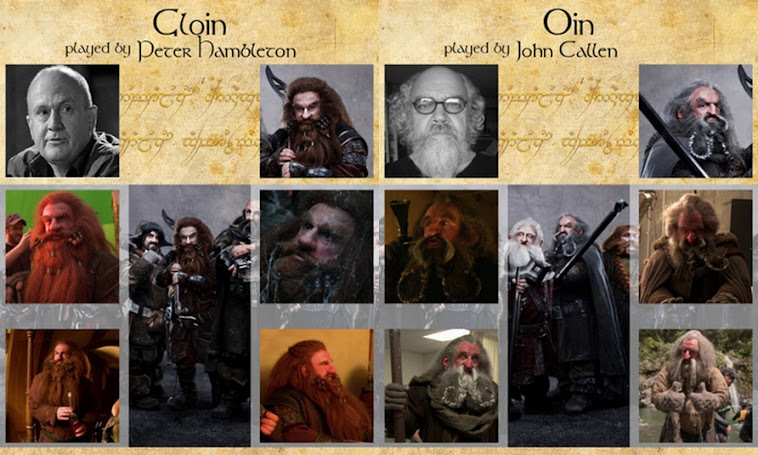 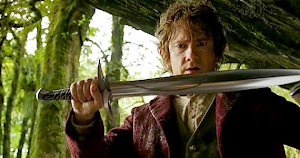 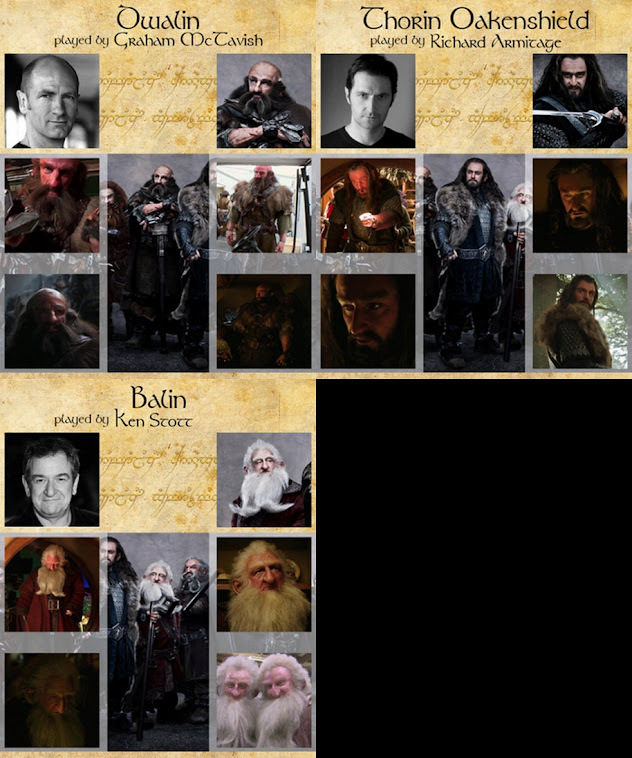 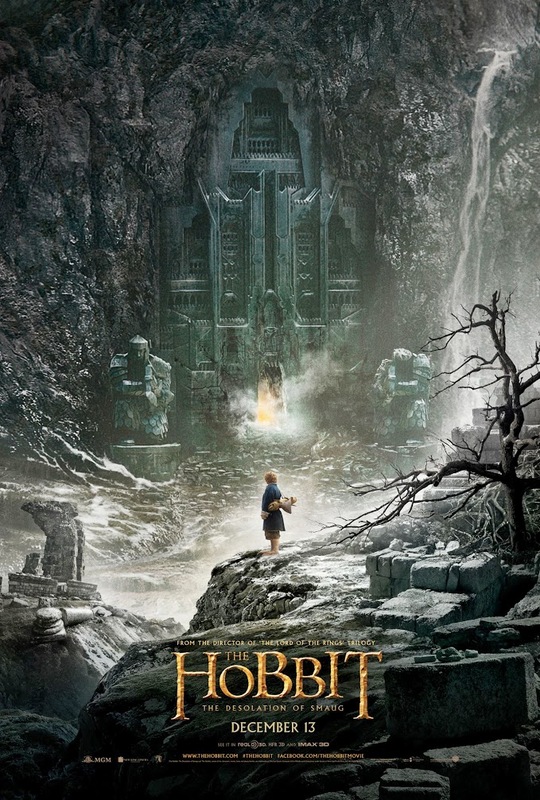 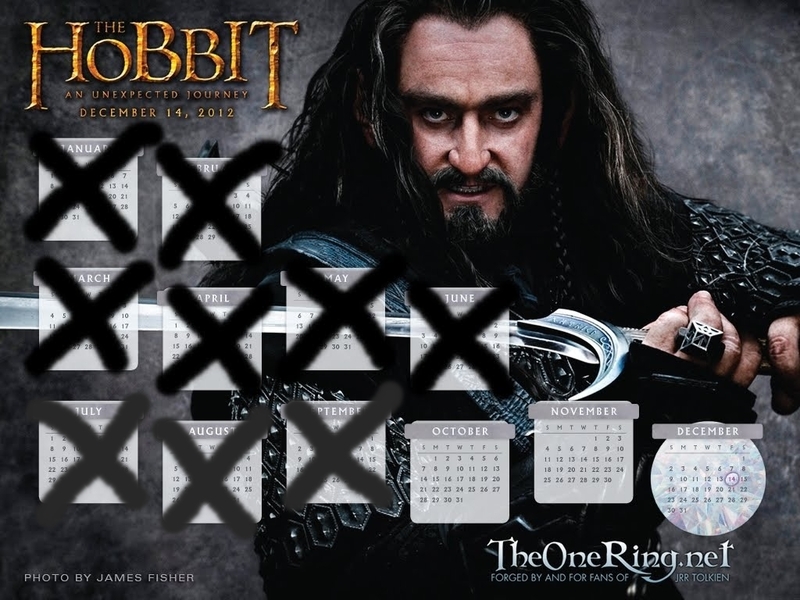 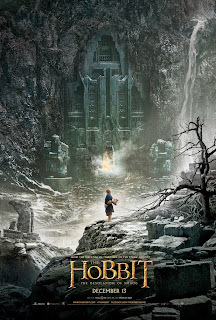 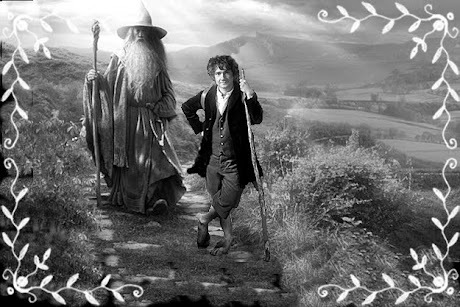 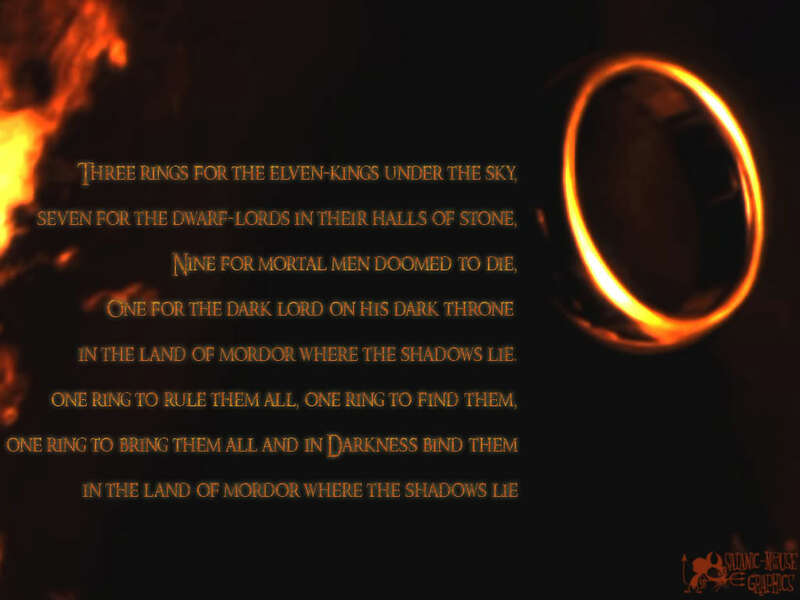 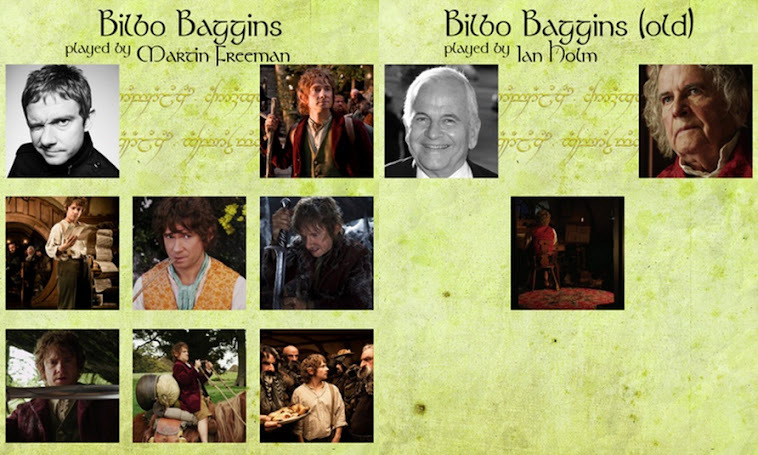 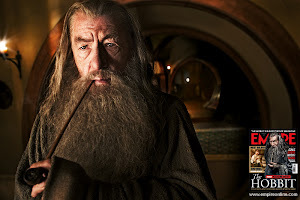 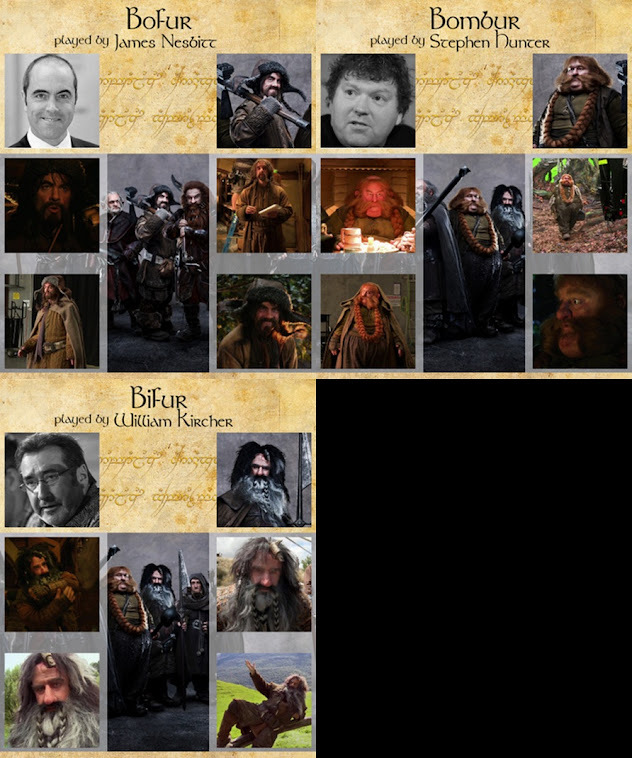 It appears ths second Hobbit Movie will be very Elf centric. Here is a newly released picture of Evangeline Lilly ( Kate from the TV series " LOST " ) as the maiden warrior Elf " Tauriel " . 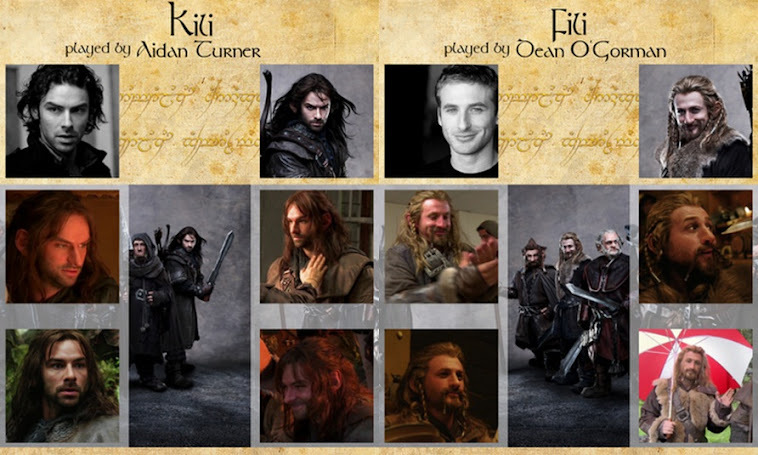 Now that is one good looking Elf.